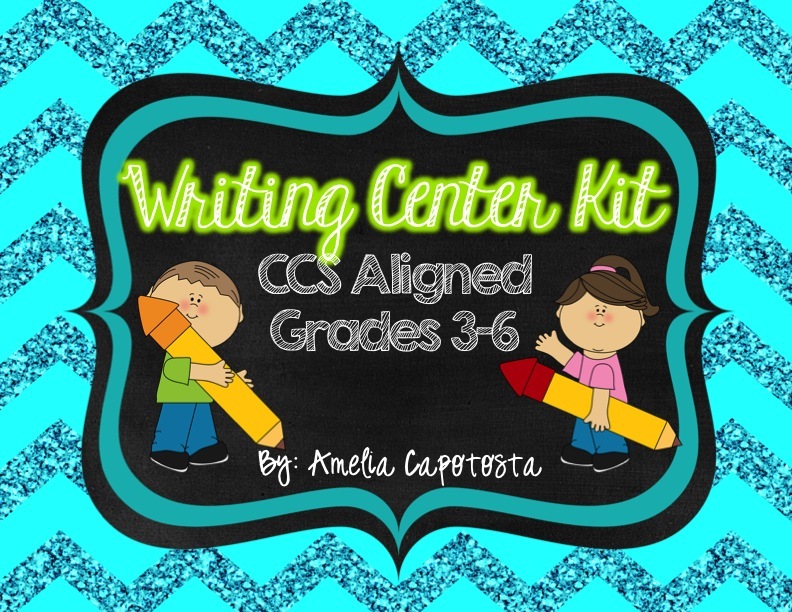 I know, I know... two blog posts in one day is a big no no! But, TPT REACHED 100K followers (if you are living under a rock and didn't already hear... apparently I was today!) So I am joining up with some other AMAZING bloggers and the girls over at Freebielicious and offering my entire TPT store 20% off, too! 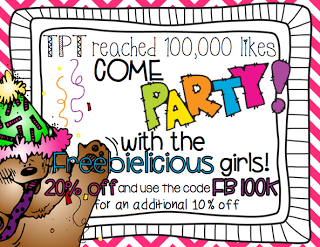 Use the TPT code FB100K today and tomorrow, too! 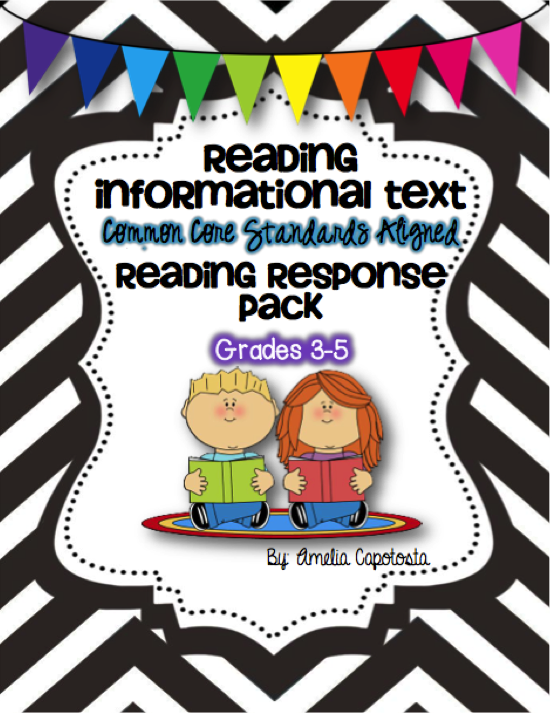 My brand new digital paper set Bright Sunshiney Day! 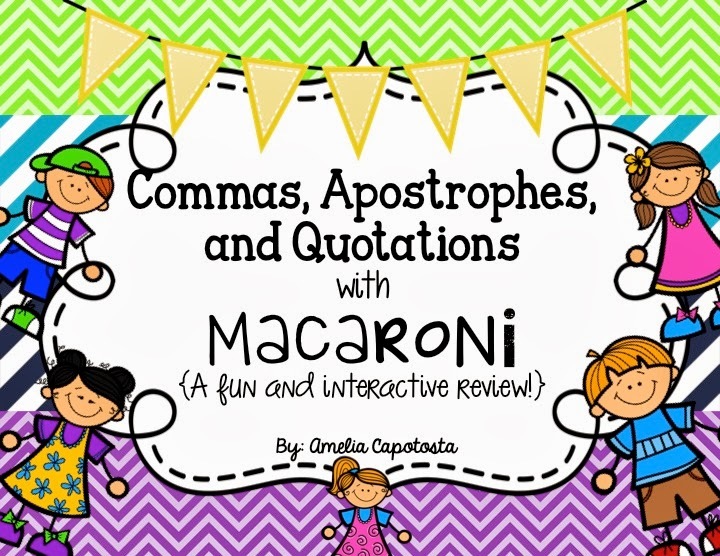 Or my students new favorite center activity: Commas, Apostrophes, and Quotations with Macaroni!